Sizes on standard buildings from 6x10 to 12x36. Various options on doors and wall height. Other options available as well. Contact us today for more info and a quote. Visit our blog for more info and pricing. Insulated Building Blog. 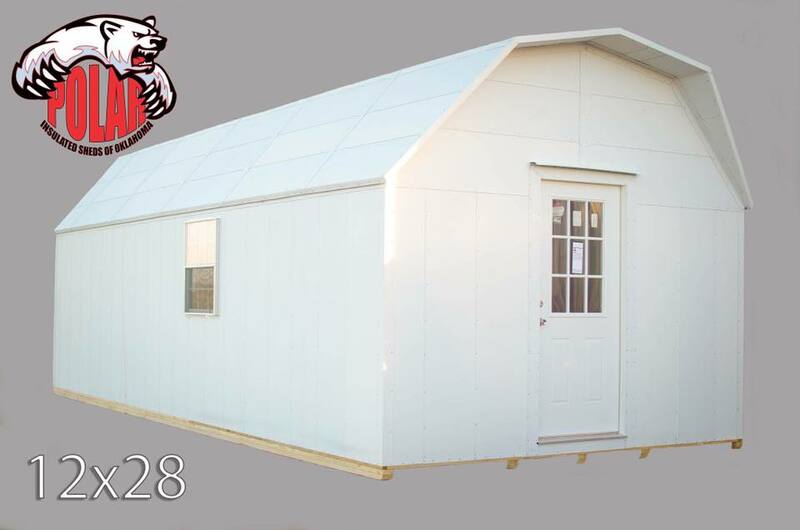 The buildings we build here at Polar Insulated Sheds are far from your average back yard junk collector. We offer a product line that is unique in several ways. 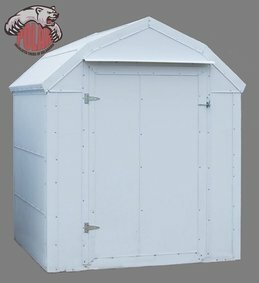 First and foremost, our sheds are constructed almost entirely of an up cycled panel that is the byproduct of an industrial process by which steel entry doors are made. Not only is this product insulated, very durable and extremely low maintenance, but we are doing our part in going green by keeping these panels out of landfills. 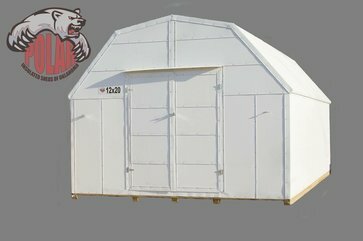 The sheds and other products produced at Polar Sheds are carefully assembled by craftsman with years of experience in the unique construction required to create a structure that is not only strong and built to last, but also dust, water and pest resistant. At Polar Sheds we strive to create products that are useful and affordable. We offer endless possibilities in size options, add ons and applications. We are confident that we may provide you with a product that will suit both your needs and your budget.